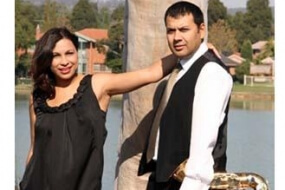 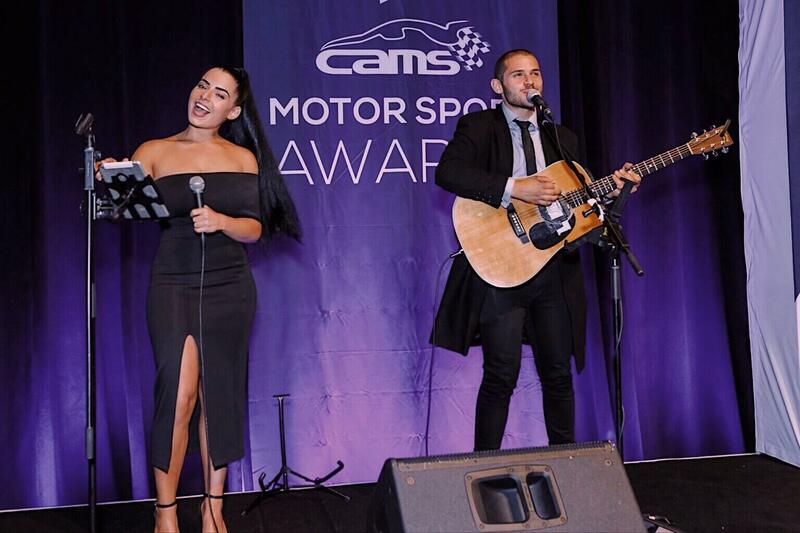 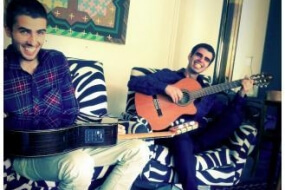 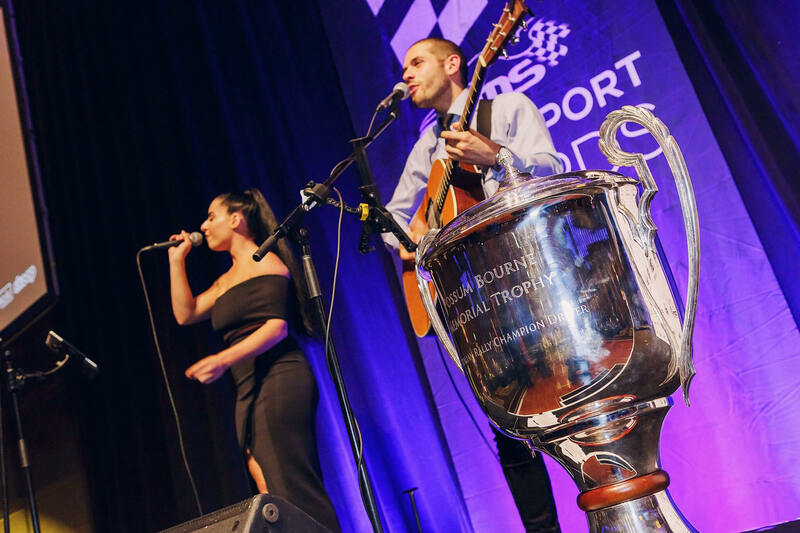 Rachel and Joey are offering one of Australia’s most premier and unique duo experiences. 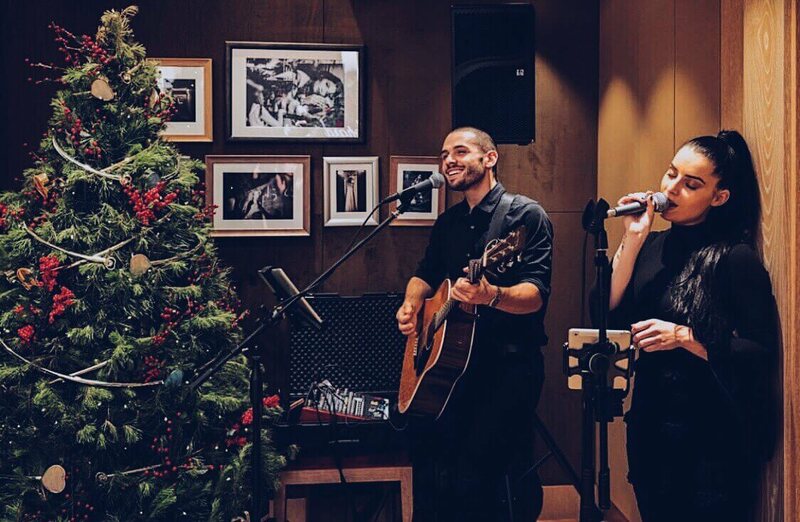 With years of entertainment experience, the youthful team offer live pop music that surpasses any expectation of an acoustic duo using Joey’s looping/beatboxing and Rachel’s remarkable vocal ability. 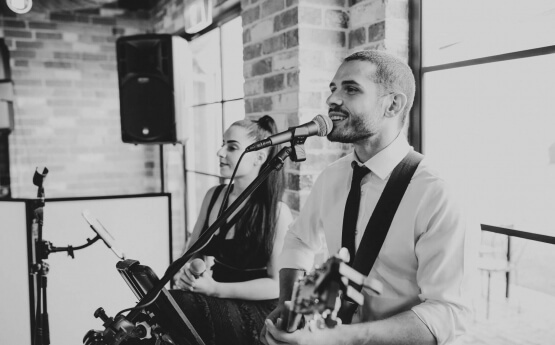 Rachel and Joey are offering one of Australia’s most premier and unique duo experiences. 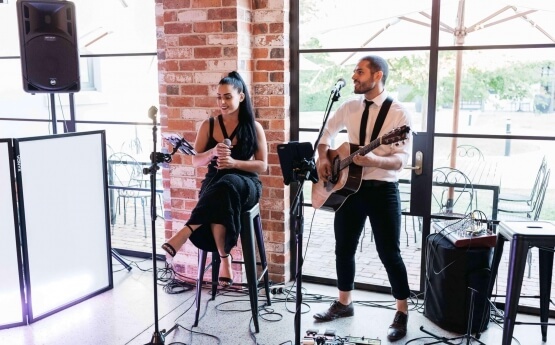 With years of entertainment experience, the youthful team offer live pop music that surpasses any expectation of an acoustic duo using Joey’s looping/beatboxing and Rachel’s remarkable vocal ability. Two lead vocalists allow the duo to cover an extensive repertoire and all contemporary genres, perfectly blending Joey’s expressive voice with Rachel’s powerful tone. In addition, their packages offer a unique DJ & Singing entertainment experience like no other through the integration of their vocal abilities and Rachel’s energetic DJ presence.